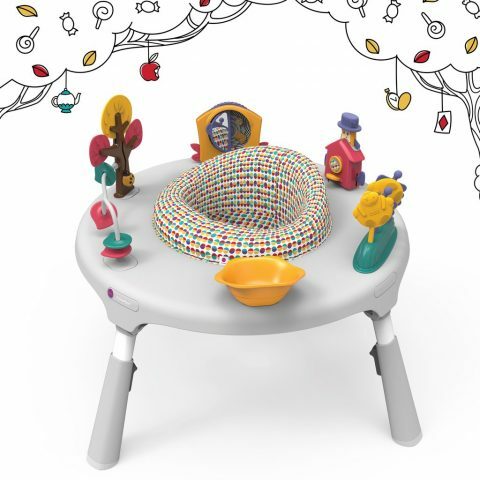 Since the last time we checked in with Oribel, the stylish PortaPlay activity center has a new color scheme with the Wonderland Adventures version. If the original green was to much for your home’s decor to absorb, the Wonderland Adventures version might be much more to your liking. 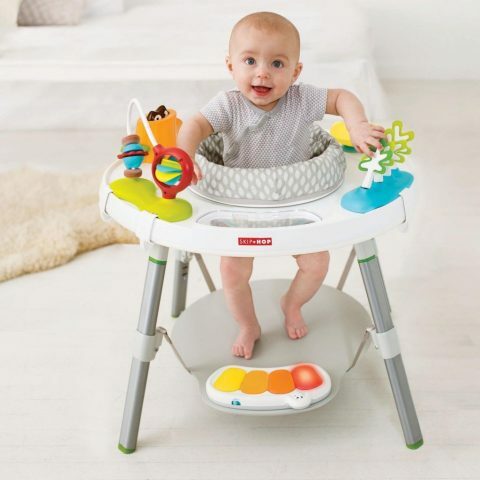 This costs the same as the original PortaPlay ($130), but it’s available exclusively at Albee Baby. 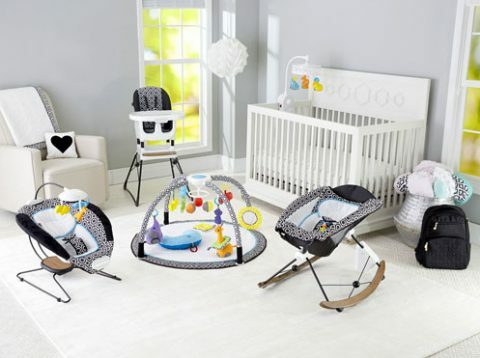 The choices for modern baby activity centers are really slim. I think that in the past I’ve only recommended two others, so a third option is entirely welcome. 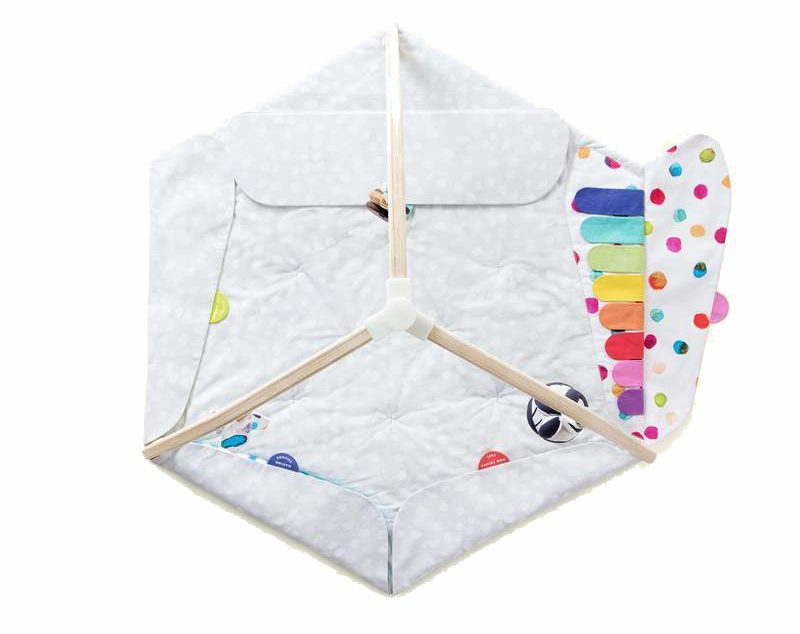 Skip Hop is coming at us with yet another wonderful piece of baby gear this year and I’m super excited about this direction for them. 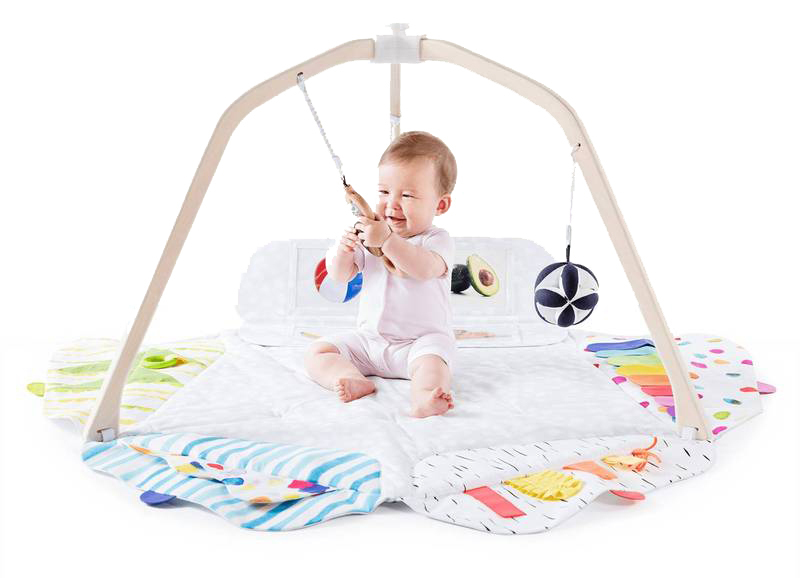 An activity center is one of those giant pieces of baby gear that is completely optional, but for some families, a safe and engaging place to put an active infant (4m+) can be really useful. 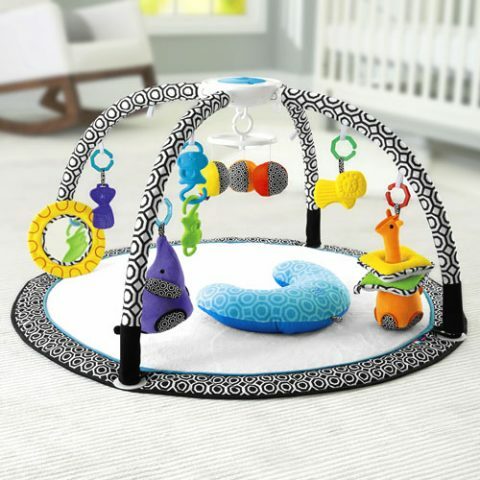 The Explore & More Baby’s View 3-Stage Activity Center (really long name!) 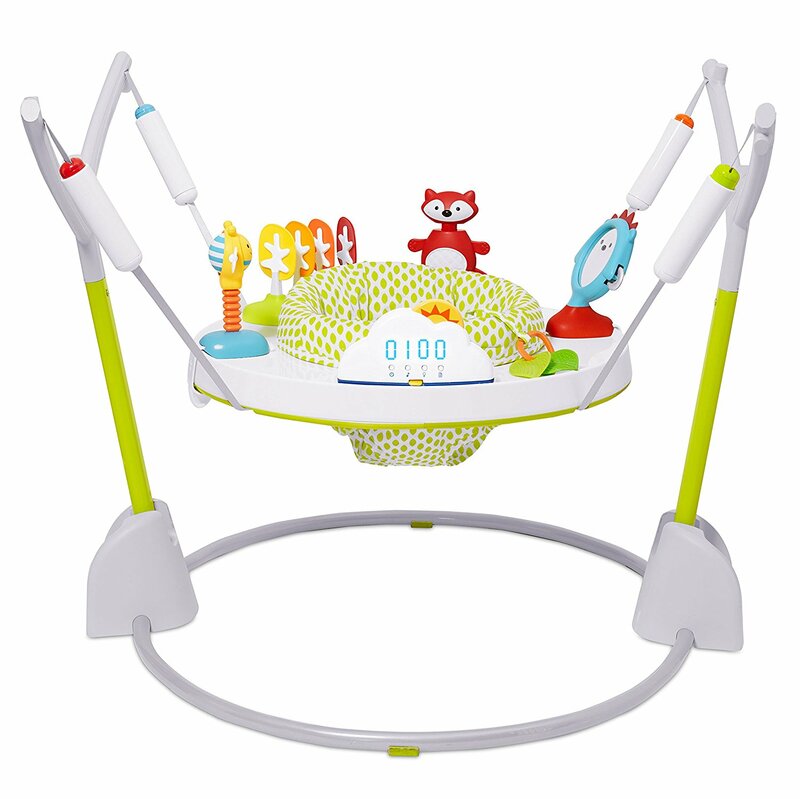 features a 360-degree rotating seat and colorful, easy to reach toys. 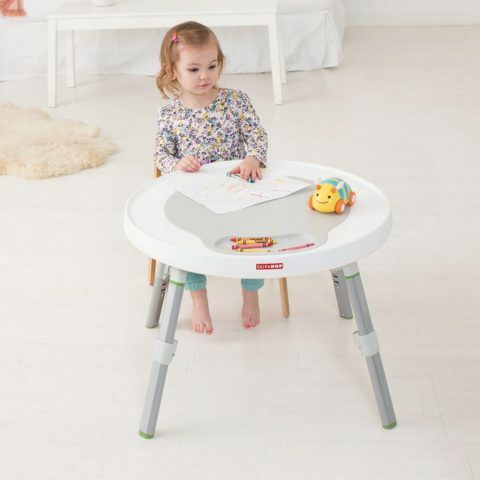 The foot platform can be adjusted to the right height, removed for toddlers and the activity center transforms to a play table when baby has outgrown it. Retails for $120. You can find it right now at Babies R Us. 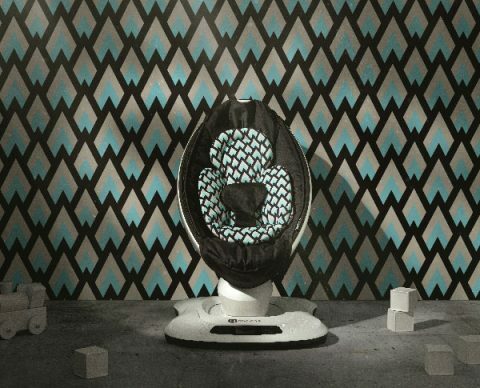 You may know we don’t generally post about car seats because style and modern looks are not the point. 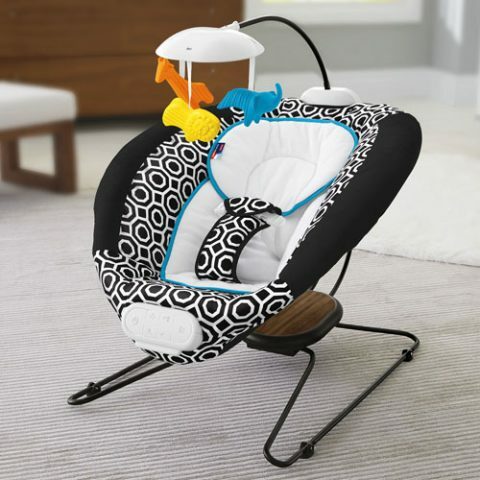 Safety should be by far your number one priority in car seat selection and there are blogs devoted to helping you choose the best car seats. 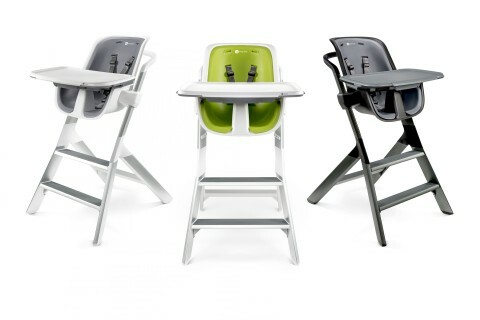 Read Car Seat Blog or The Car Seat Lady for general car seat safety info and recommendations, but I’m going to show you something where modern technology is making safety fun and easy. 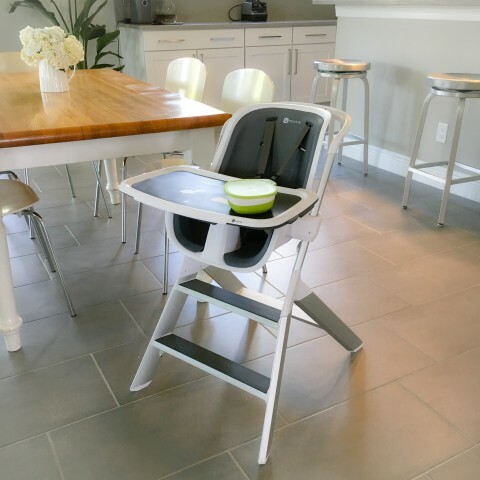 From the baby gear tech experts at 4moms, the Self-Installing Car Seat installs itself correctly by auto-leveling and auto-tensioning. 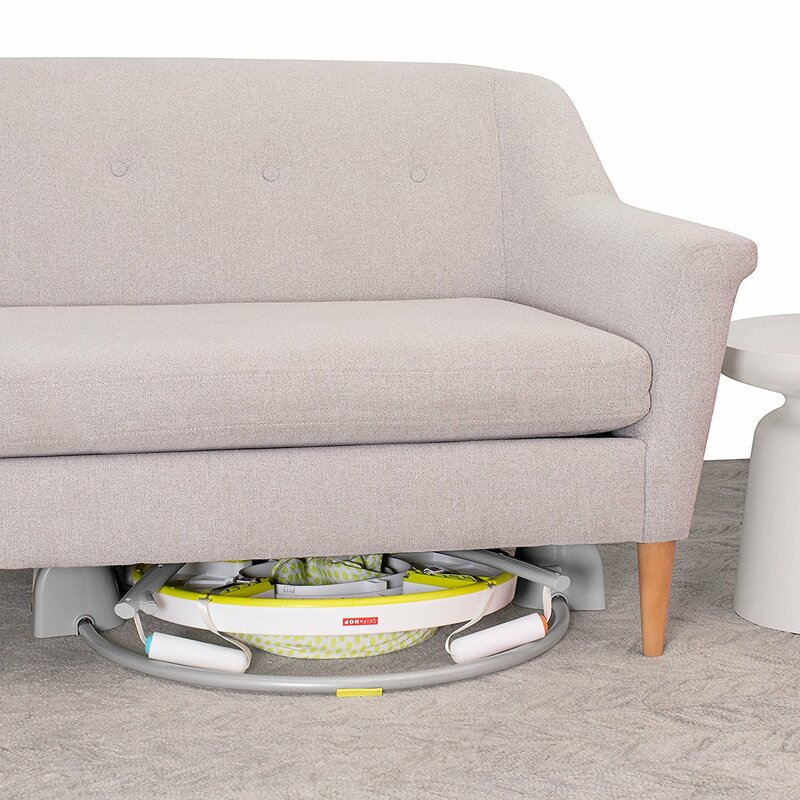 Proper installation is verified each time the carrier is connected to the base. Be sure that you’re doing it right every time. 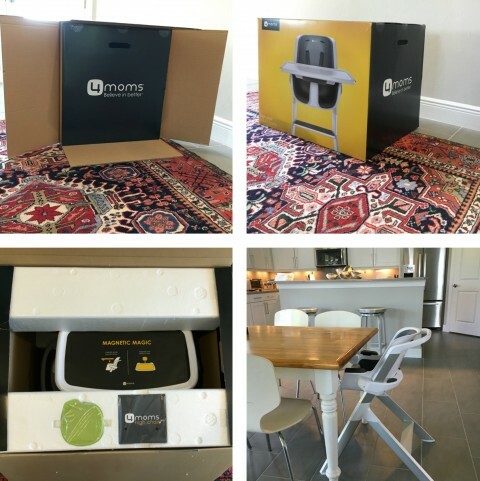 Self-Installing Car Seat retails for $500 and is expected to ship September 19th. 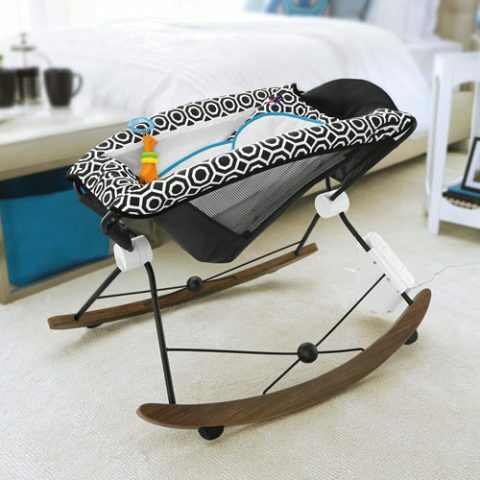 If you’ve ever wanted to customize your 4moms baby seat, you can now add JuJuBe style to your mamaRoo, rockaRoo, or bounceRoo. 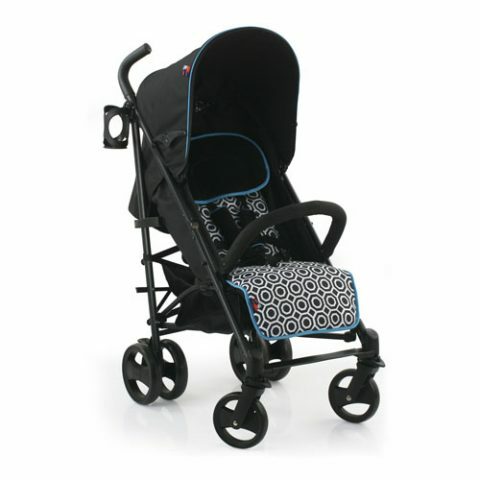 The Newborn Insert in Onyx, is now available. 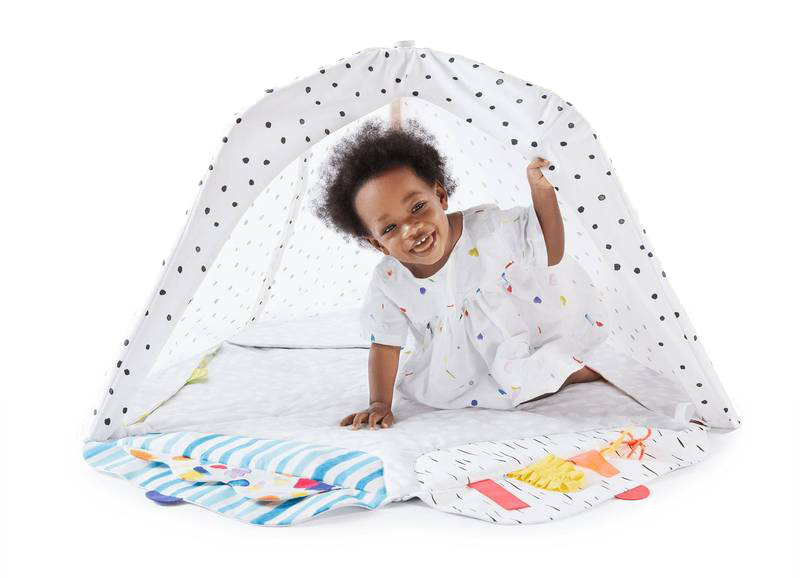 Shop the entire JuJuBe Onyx collection for more coordinating items.